What lies beneath layers and layers of crepe paper? 12 fun prizes! 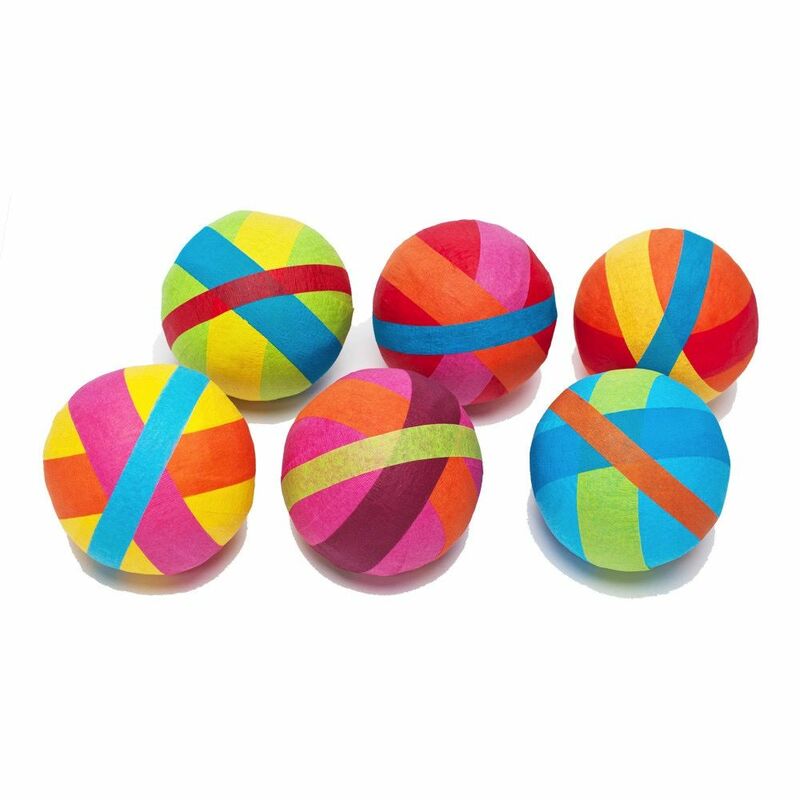 Deluxe surprise balls create fun memories for adults and children alike. Unwrap each layer to discover what’s inside and end up surrounded by a pile of colorful streamers. Perfect for a birthday gift or holiday tradition! 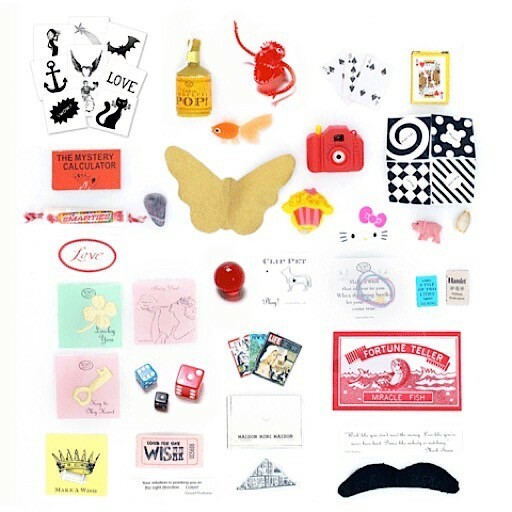 Each may include a vintage-inspired toy, keepsake, charm, gem, sweets, confetti popper, fortune, temporary tattoo, and more. Sold individually. Color of paper will vary. Handmade in the USA. Ages 3 and up.